Comparing to the Honor View 10, Honor View 20 feels like a huge upgrade. 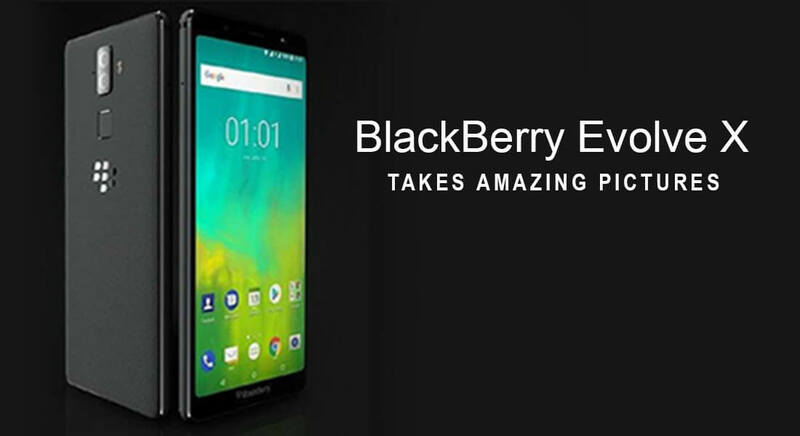 With a brilliant new glass design, punch like display and authentically incredible 48-megapixel camera gives it a whole new level of awesomeness. From both the front and the back, the Honor View 20 is strikingly excellent. Huawei learned how to make glass-supported smartphones fascinating, with radiant shades and exceptional laser-carved patterns. Honor View 20 is the first glass supported beauty after a long time. The Honor View 20 is feel good in hands without the risk of slipperiness. 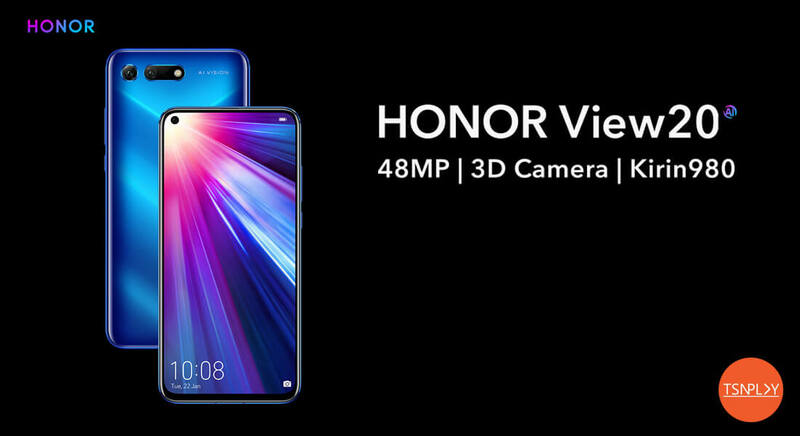 Honor View 20 display design is futuristic which everyone was expecting for a long time. 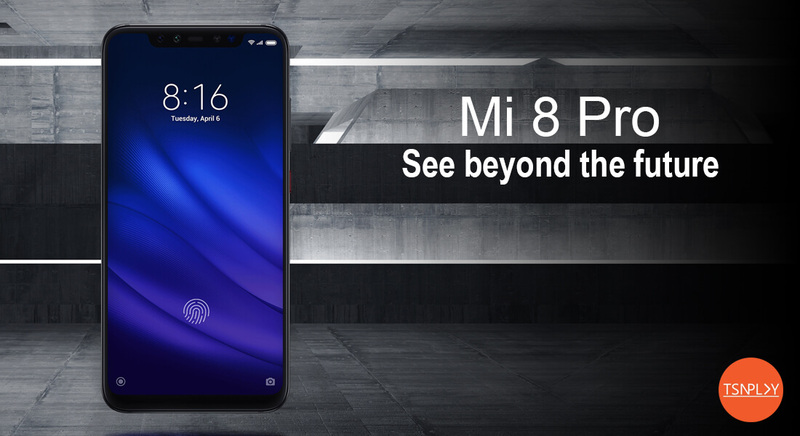 There is no notch, just a small punch like a hole on the left top side which enhances the finishing touch of the phone. This is better than any other you would currently find in the market. 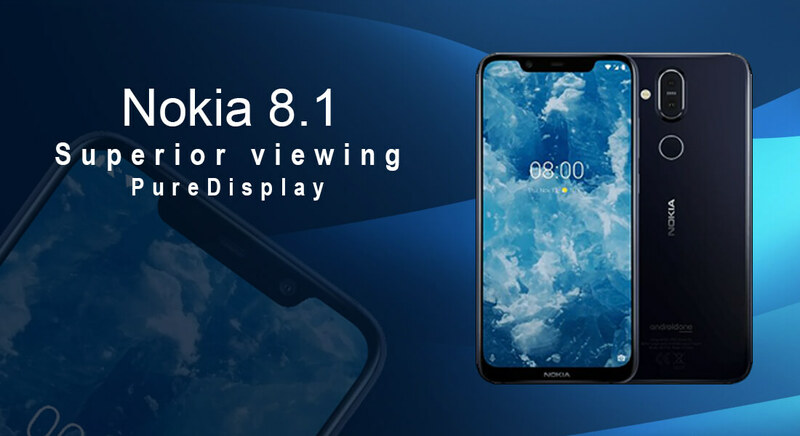 Honor View 20 display is a Full HD+ panel with an immersive experience. It gives splendid, punchy colours and looks magnificent in direct sunlight. The Sound quality stands directly in comparison to Pixel or iPhone. The significant element missing from the View 20 is water resistance feature however, Honor claims it would withstand slight splash and moisture situations. The Honor View 20 has got Sony's new IMX 586 48-megapixel sensor. 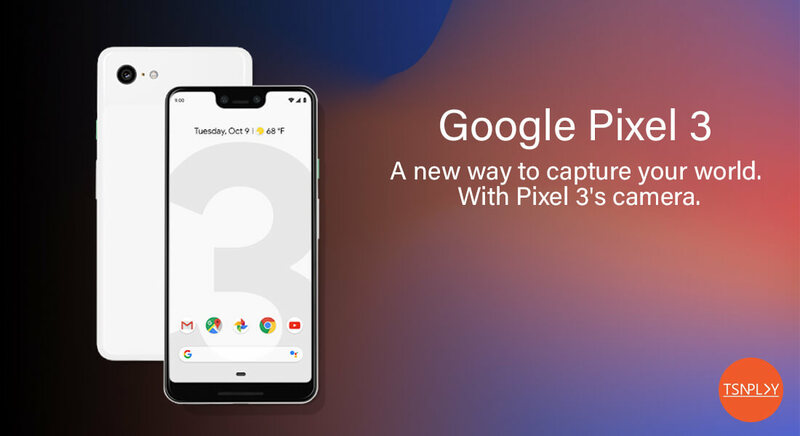 It's a noteworthy achievement and the camera bins four pixels as one with the pixel-binning feature, giving more brilliant, clearer pictures. Honor View 20 gives reliably extraordinary looking photographs under low light conditions as well. Even during AI disabled, the Honor View 20 camera has a magnificent capture range. The integration of AI in capturing pictures is also truly satisfying. 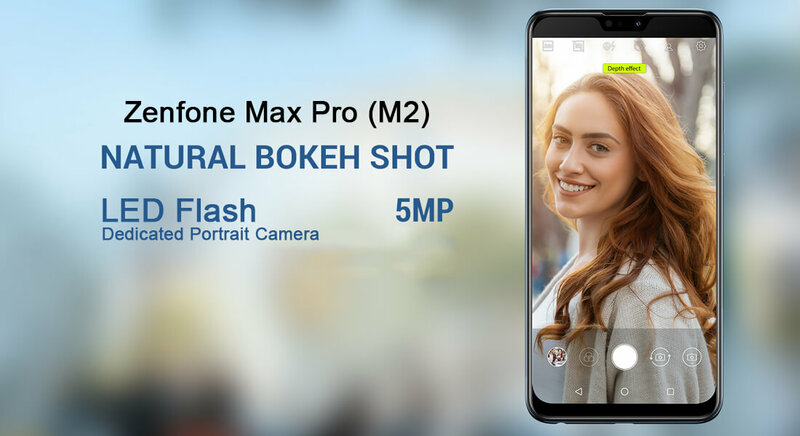 Selfies taken from 25-megapixel front camera is great to much extent, except some quality fluctuations in darker conditions like bars and eateries, which can be curbed by enabling display flash. 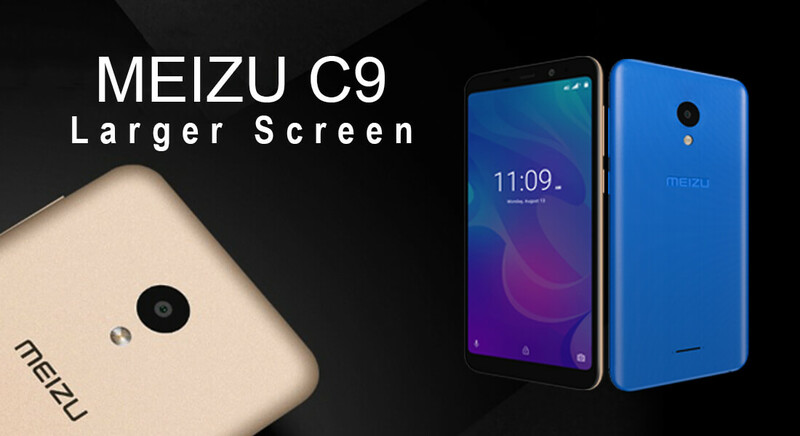 Powered by latest and smartest Kirin 980 chipset at the core, Honor View 20 gets enhanced memory capacity and a powerful battery backup. 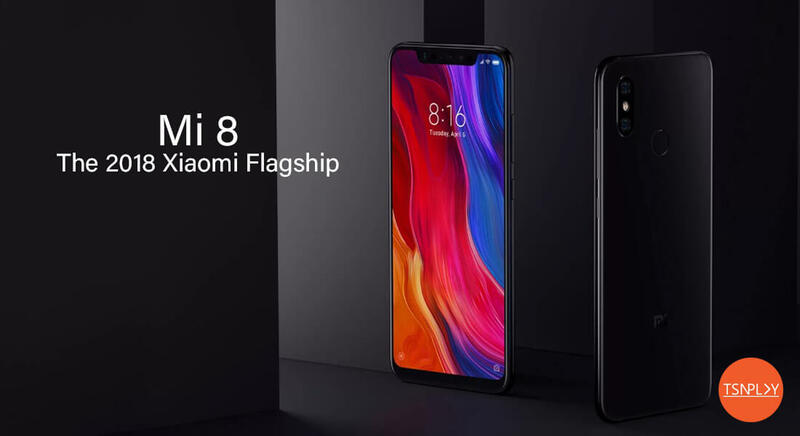 Magic UI, Honor View 20 custom skin, quite similar to EMUI 9 but Honor claims it is different in many aspects which is still to see. UI scaling is comparably reliable on the View 20 than Mate 20. Huawei and Honor smartphones have flaunted phenomenal battery life over the period and View 20 is no exemption. 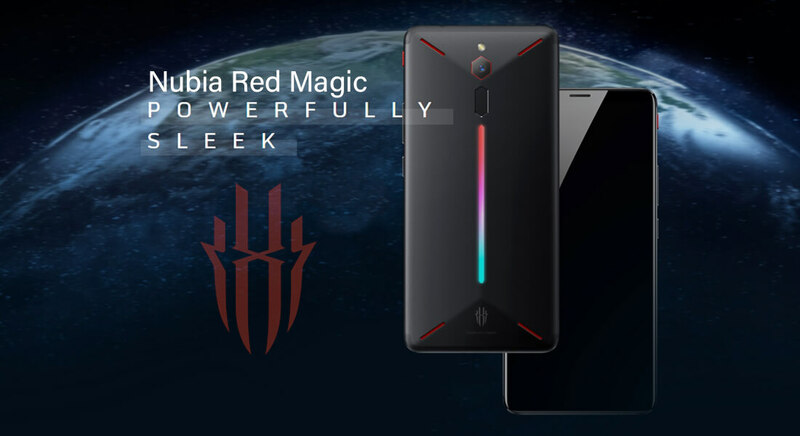 The 4,000mAh is a delight to use the phone without fearing for charging the phone again and again. With moderate usage, the battery can last the whole day. Also, it comes with a quick charging feature to add to happiness. Whether to buy Honor View 20 or Not? 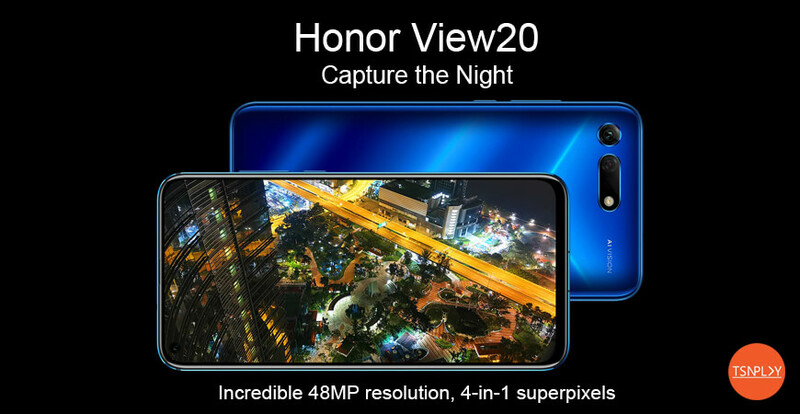 So far the Honor View 20 is concerned, the phone gives a glimpse of a premium smartphone, be it design, performance or camera. 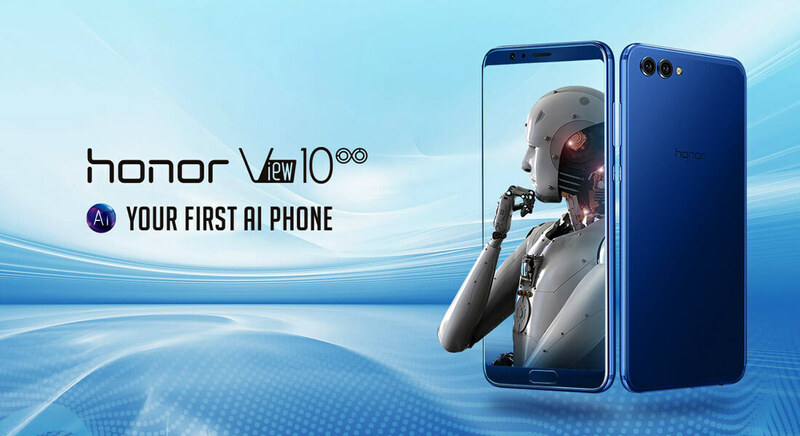 If you don’t have any affection with any particular brand like iPhone, Honor View 20 is the breakthrough future smartphone for you. © 2017 Sambodhi Research And Communications. All Rights Reserved.